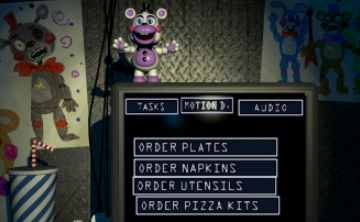 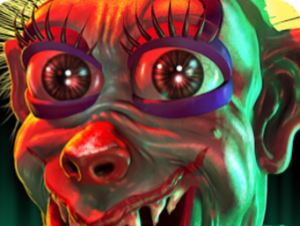 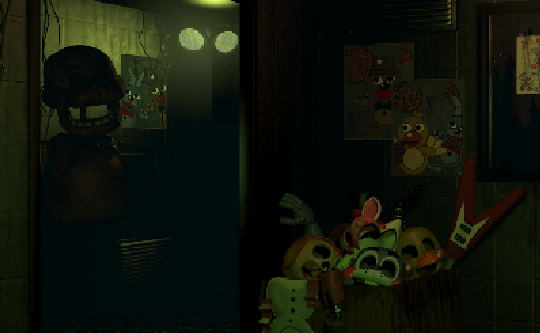 This is the second edition of Five Nights at Freddys. 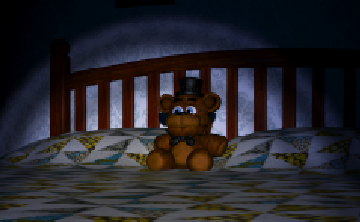 Try to survive the nightmare for 5 more consecutive nights. 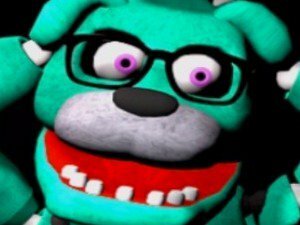 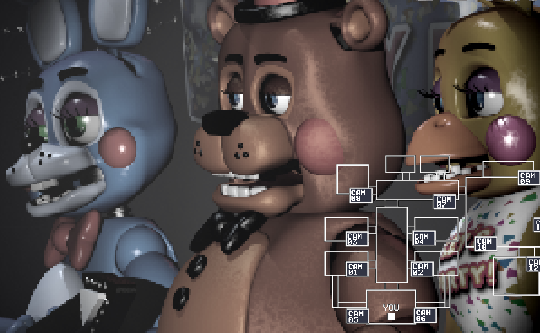 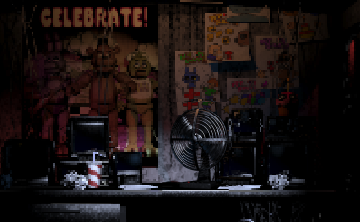 Five Nights at Freddys 3 ..